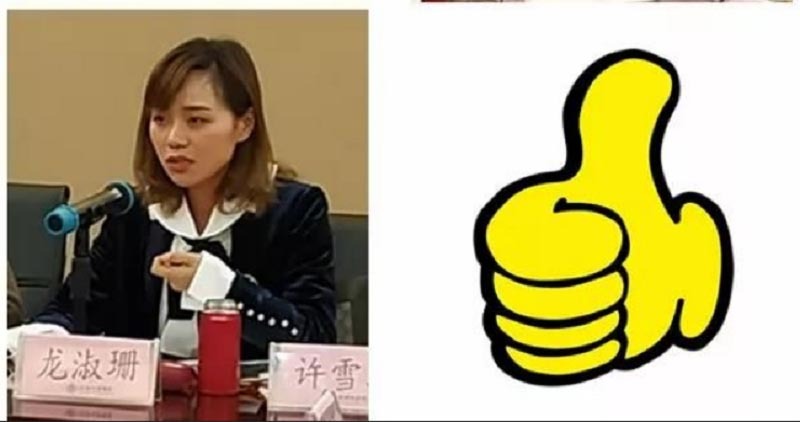 Long shushan, general manager of Anhui MedPurest Medical Technology Co., LTD.was elected as the secretary general of female entrepreneurs in anqing city. 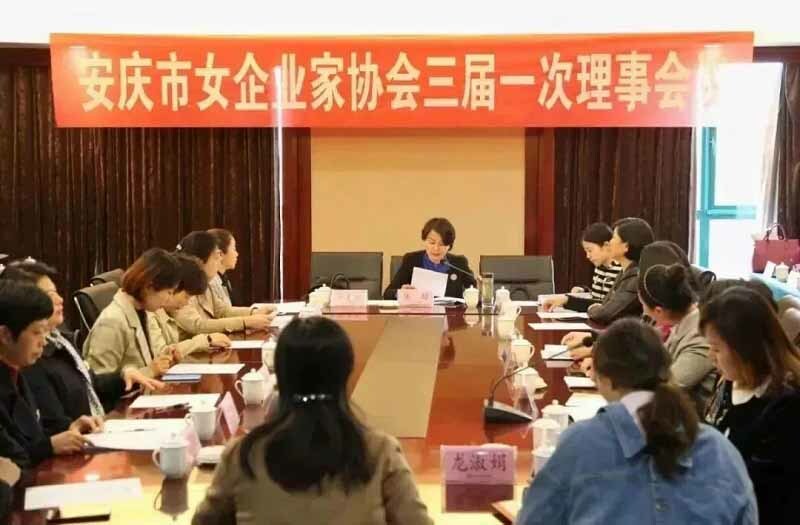 Anqing government officials placed three hopes on female entrepreneurs. 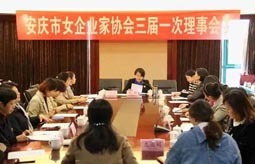 First, they hoped that female entrepreneurs could emancipate their minds, seize opportunities and jointly boost the high-quality economic development of anqing.Second, we hope that the women entrepreneurs association will expand its thinking, carefully organize, and promote the association's work to achieve new results.Third, we hope that relevant units will set up a good platform and actively provide services to create a good environment for the development of enterprises. 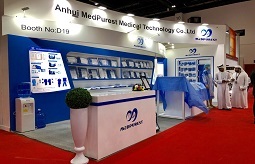 Anhui MedPurest Medical Technology Co.. Is a medical supplies manufacturer which mainly produces aseptic surgical kits, surgical tunics and surgical gowns.With the care of the government and the leap-forward development of people from all walks of life, the company won the title of "national high-tech enterprise" in 2015, was selected as "anhui high-tech cultivation enterprise" in 2018, and declared as a planning enterprise in 2019.Over the years, Michael Depp, with a number of well-known domestic and international first-class research institutions and university of manufacture-learning-research cooperation, successfully entered the outstanding supplier of the world's top kits, surgical drapes, and the global more than 60 countries and regions, more than 300 well-known agents established a long-term, stable relations of cooperation, more with excellent product quality among the medical supplies industry.Other female entrepreneurs in anhui province praised the development process of enterprises that brought domestic products abroad and made them stronger and bigger. At the conference,Anhui MedPurest Medical Technology Co.. also participated in the "spring bud project" activity, donating money to poor girls who drop out of school and complete their studies.Long shushan said that enterprises in the pursuit of excellence and development at the same time to keep in mind the original heart, do not forget the mission!